Following the sale, Razer promised to honor the Robin's warranty and keep the updates flowing for a while. 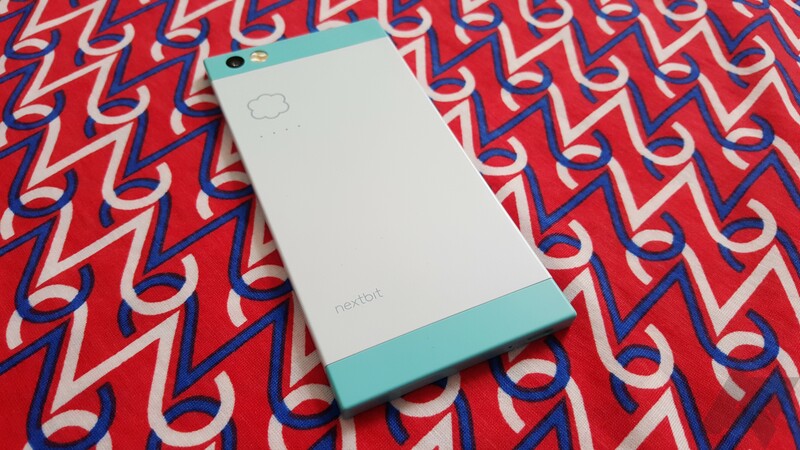 However, it's beginning to look like Nextbit itself won't have much of a web presence. There's no explanation for the redirect when you visit the community site, so anyone who didn't know about the acquisition will be mighty confused. More annoying, the individual pages of the community site don't redirect—they are just 404. Other parts of the Nextbit website are still live, which is odd. For instance, the store doesn't do anything now that all items are sold out. The community area would still be useful for keeping Robin owners in the loop about updates and whatnot. That's also where the Razer acquisition announcement was posted. That page 404s now as well. Nextbit will apparently be using Razer Insider for future announcements. There's not much there right now, though. It's also not clear why the redirect doesn't go to Insider rather than the Razer home page.